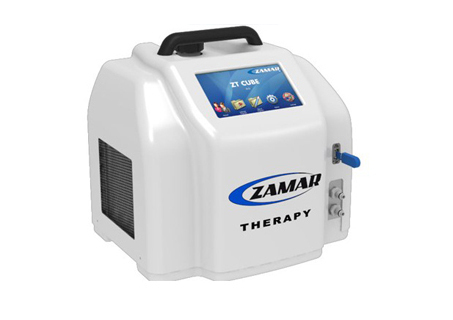 Zamar Ice Free therapy units work on soft tissue repair and are more effective than conventional Ice pack solutions. Getting back to peak performance is important to you, then a Zamar Ice Free Therapy Unit is your answer. “I recently required a knee replacement due to advancing arthritis. I used a ZamarUK cold therapy treatment unit five times daily during the post-operative rehabilitation to suppress the inflammation in the operated knee. The ZamarUK cold therapy treatment bandage conformed well to my leg and the consistent cryotherapy was tremendous in suppressing the pain and inflammatory joint swelling following the surgery. The ZamarUK cold treatment helped me to achieve excellent early mobilisation resulting in good knee flexion and function. My consultant orthopaedic surgeon was greatly impressed by progress at the 4 week post-operative re-assessment and was genuinely shocked by the joint flexibility and function I could achieve so early after this major surgery. 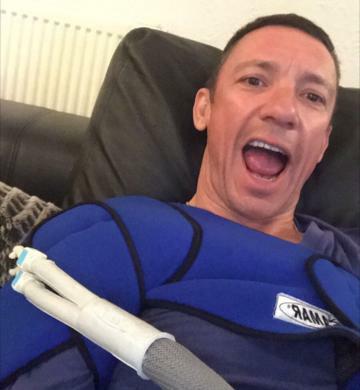 I have recently had surgery on my shoulder. I used a zamar machine from day 2. My physio saw me day 4 and couldn’t believe the lack of swelling and bruising. Easy to use and so effective a fabulous product. 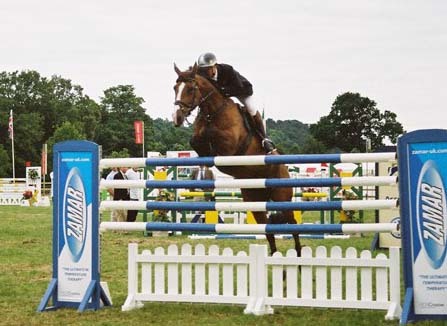 I use my Zamar Machine daily after the horses have worked or competed, Zamar really helps the horses legs recover. The cold and compression helps to increase the circulation and reduce inflammation, it is easy to use with excellent results. I have been using the Zamar machine for a number of years as a maintenance and recovery aid following exercise, keeping my horses legs tight and cool. I felt it was such an important piece of equipment I swapped my UK model for an American model when moving from the UK to Ocala in Florida. 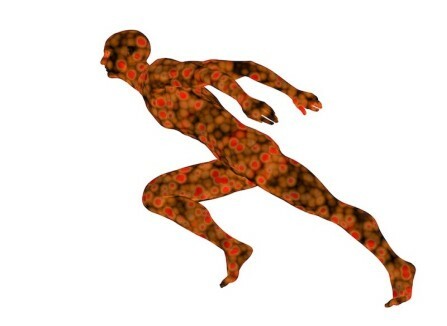 Zamar has revolutionized cold therapy, it is easy to work with having a programmed setting and compression it is the easiest and most effective way to apply cold therapy. We use it daily for maintenance and as an aid to recovery after competing. I recommend it to many of my clients. 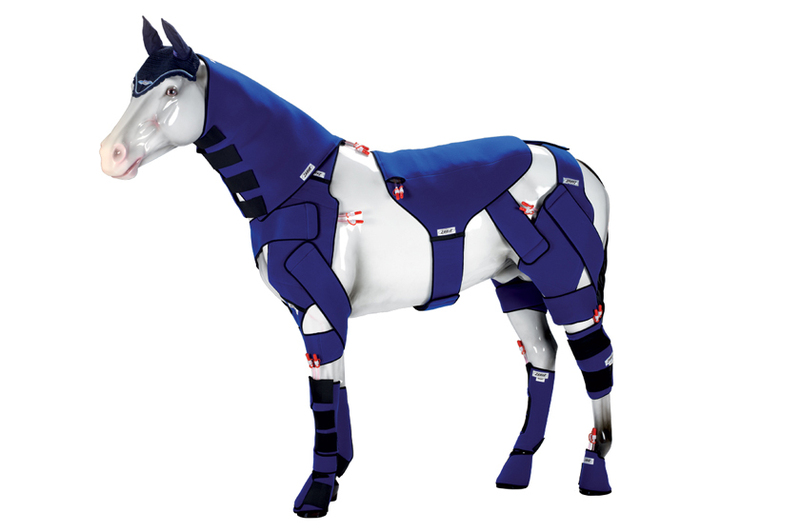 Its a fantastic system for delivering cold therapy to limb injuries, helping to reduce recovery times and get the horses back on road. Combining Cryotherapy and Thermotherapy in controlled quick succession creates vasoconstriction followed by vasodilation. Providing the ability to take temperatures from 40° to 0° in about 60 seconds makes a ZAMAR ICE FREE unit a clear winner. Reducing recovery times by up to 60%. With controlled use of cold and warm therapy particularly during the sub acute stage promotes faster reduction of the edema, increased elasticity. Each area treated precisely with the application of an anatomic wrap. 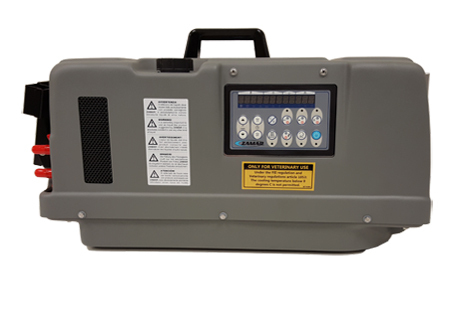 Using a pre programmed touch screen temperature can easily be alternated between -5° to 45° promoting reduced stiffness while delivering an analgesic effect combined with effective vascular exercise, increasing local circulation. A Zamar machine does not need ICE to function. By using a reversal refrigeration system heat and cold can be produced and controlled. Temperature is transported via insulated pipes safely and with little loss of fluid.